TMSOFT recently released our newest game, Slots Champion, where players can explore the beautiful Slots Champion Casino and win BIG! Enjoy the luxurious video slot machine experience while you build your bankroll to become the next millionaire. Level Up as you play to unlock new machines, higher maximum bets, fun bonus games, and more unique features. 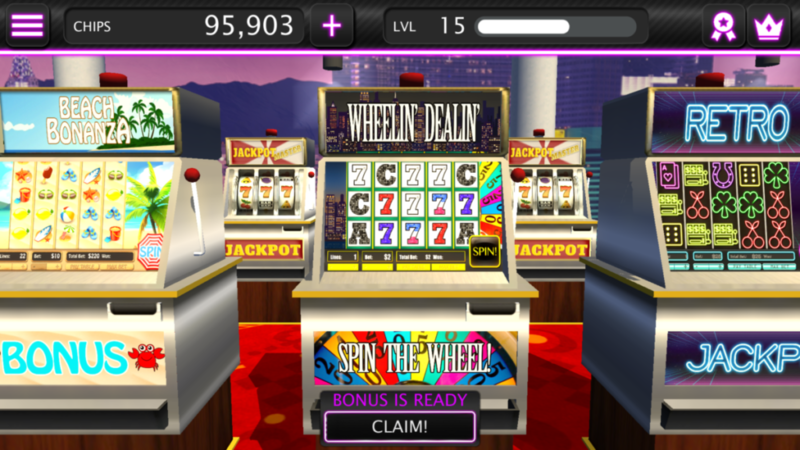 Slots Champion can be played on any Android, Android TV, and iOS device or in your favorite web browser! This entry was posted in Games and tagged Android, android tv, free, games, iOS, slots, web. Bookmark the permalink.